As part of its Special Tariff Vouchers, Airtel is offering unlimited calling and high speed data to its customers. 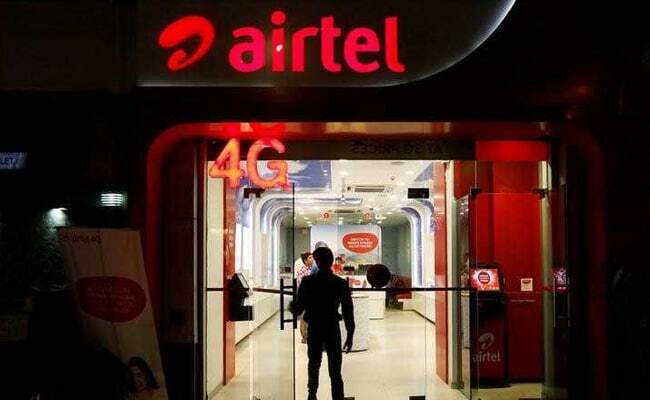 Bharti Airtel, the country’s largest telecom service provider has released a host of Special Tariff Vouchers (STVs) with high speed data and unlimited calling options to counter Reliance Jio’s aggressively priced offers. Airtel’s Rs 345 Special Recharge offers unlimited calling (local and STD) along with 1GB of high speed data on 4G enabled handsets. The special recharge is valid for 28 days according to Airtel’s website. The offer also comes with 1GB of Happy hours night data for 4G phones and 45 MB for other phones. As part of its STV offers Airtel is also offering prepaid packages for Rs. 349, Rs. 399, Rs. 499, Rs. 799 and Rs. 999 with a validity of 28 days each. They include the benefit of unlimited voice calling as well. Airtel’s Rs 349 offer allows subscribers unlimited local and STD calls along with 1GB of 3G/4G data with 28 days of validity. In its special Rs. 399 offer, Airtel offers 1 GB data per day for 28 days at 4G speed, unlimited local and STD calls along with roaming outgoing calls. This plan is targeted to counter Jio's Rs. 399 plan which also offers unlimited local and STD calls along with 1GB data per day for 84 days. Airtel's special recharge plan priced at Rs. 499 comes with 1.5 GB of 3G/4G speed data for 4G handsets, the company said. The Rs. 499 pack also includes unlimited local and STD calls. Customers having other handsets get 2 GB data per day, Airtel said.